Wilmington seems to be in a bit of an identity crisis. I mean, is the Port City a beach town? 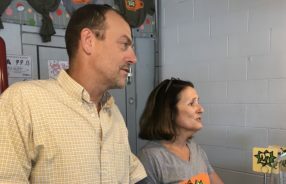 A college town? An active lifestyle town? 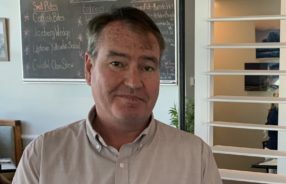 A food town? 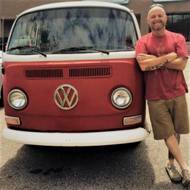 The answer is simple…. Yes! Great weather, great beaches and ever increasing food choices make our little spot on the map a pretty cool place to embrace it all. But how do you strike the balance between enjoying an active, healthy lifestyle and still getting to take your taste buds to utopia on a regular basis? 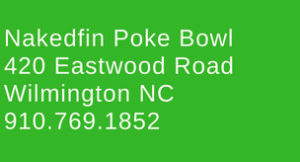 Ladies and gentlemen, I’d like to introduce you to Nakedfin Poke Bowl. 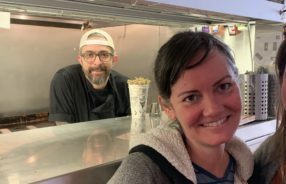 Nakedfin Poke Bowl (pronounced Po-keh, by the way), was the brainstorm of Richie and Alyssa Hart, who both enjoy active, healthy lifestyles but still like to chow down on some great food. 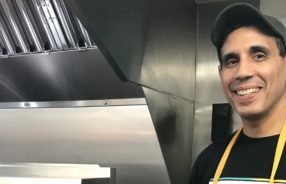 Seeing how feeding one’s face could be quite detrimental to the aforementioned healthy lifestyle, the couple resorted to the age-old Hawaiian cuisine that is gaining popularity nationwide. 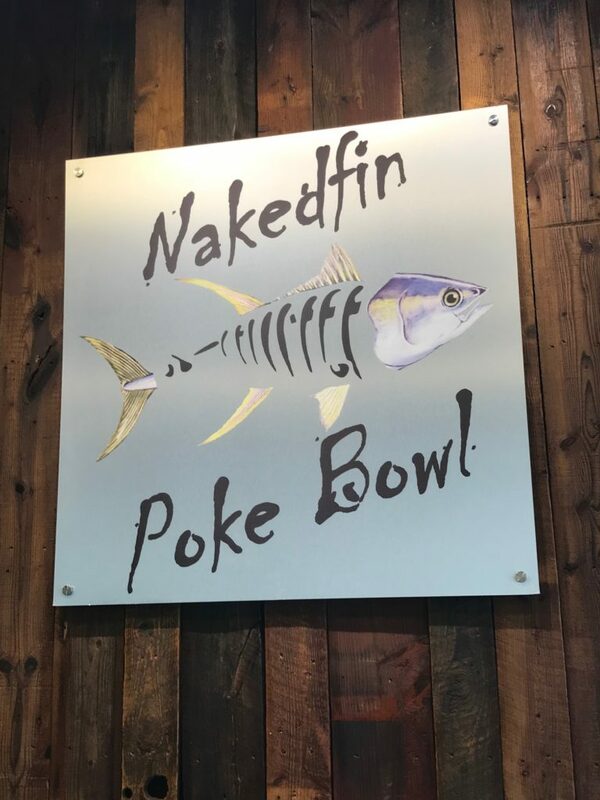 Thus Nakedfin Poke Bowl was born. Using local fish options, Nakedfin is serving “quick, easy and super fresh” options that are great to take TO the beach, on the way HOME from the beach, to work, or pretty much anywhere you might want to chow down on some delicious food and not feel guilty about it afterward. 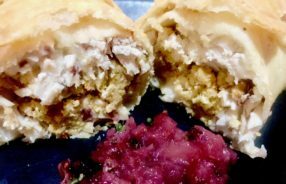 Besides, the food is every bit as beautiful as it is delicious so it’ll be the hit at your next office party, get together or on your own lunch plate. 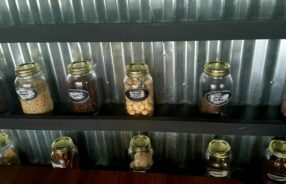 While many might compare Poke Bowl to a “deconstructed” sushi roll in a bowl (not far from the truth), it really is so much more and a trip to Nakedfin is truly an interactive culinary experience. Walking in the door, you’re immediately met with relaxed music and a chorus of “alohas” from the super friendly staff. 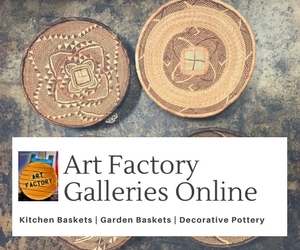 You can either decide on one of Nakedfin’s signature bowls or you can make your own ”designer” masterpiece. Starting with a base layer of either gluten free sushi rice, kale salad or mixed greens, your choice of one of the six protein options are added (tuna, shrimp, tofu, salmon, surimi crab or a combination) and then your preference of cucumbers, jalapenos, onions, Edamame, cabbage, carrots, snow peas, pineapple, mango or mandarin oranges are mixed in to create one heck of an awesome entrée. But wait… That’s not it! Kick it up a few notches with one of their delicious sauces and finish up with toppings such as chili flakes, cilantro, onion, wasabi peas, seaweed flakes or sesame seeds and you’re going to fall in love with this place. I did. 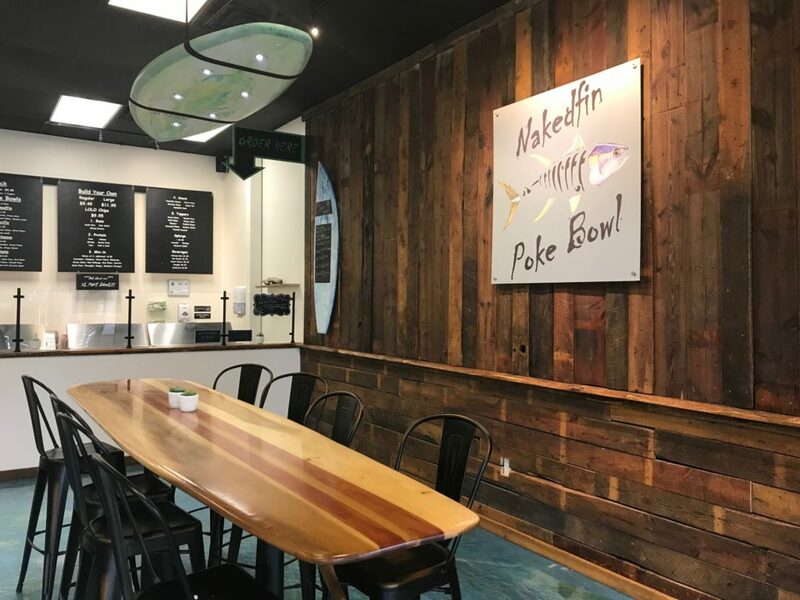 Wash it all down with their fresh lemonade, aloha tea or pineapple coconut water and you’re going to wonder why it took you this long to visit Nakedfin Poke Bowl. I opted for the “Nakedfin” signature bowl (how could I not?) and instantly found the tuna, red cabbage, carrots, green onion, Nakedfin sauce, seaweed flakes and sesame seeds to be bursting with flavor and absolutely delicious. 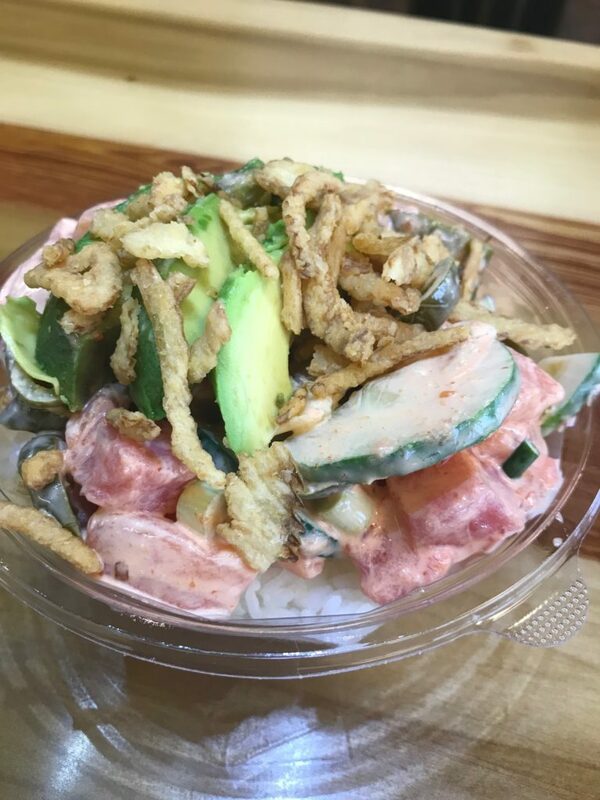 My young son opted for the “Heatwave” (tuna, salmon, jalapeno, cucumber, green onion, Sriracha mayo, avocado and crispy onion) and told me very matter-of-factly that he wasn’t sure that Nakedfin could be considered healthy because it tasted too good. I’ll consider that a win. 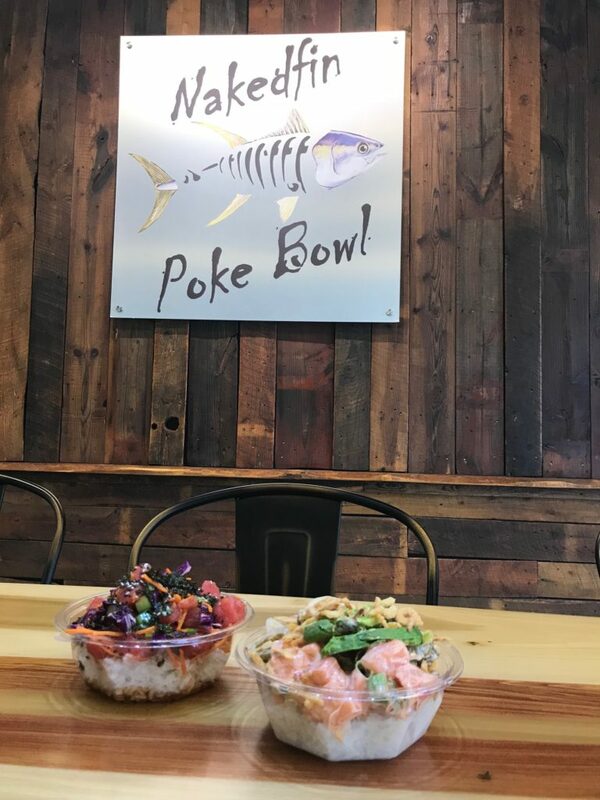 Living in such a seafood rich area, I’m actually surprised that there aren’t more Poke-focused restaurants around, but I’m certainly glad Nakedfin is here! I’ve actually had Nakedfin twice more since my initial visit and each time has been exceptional. 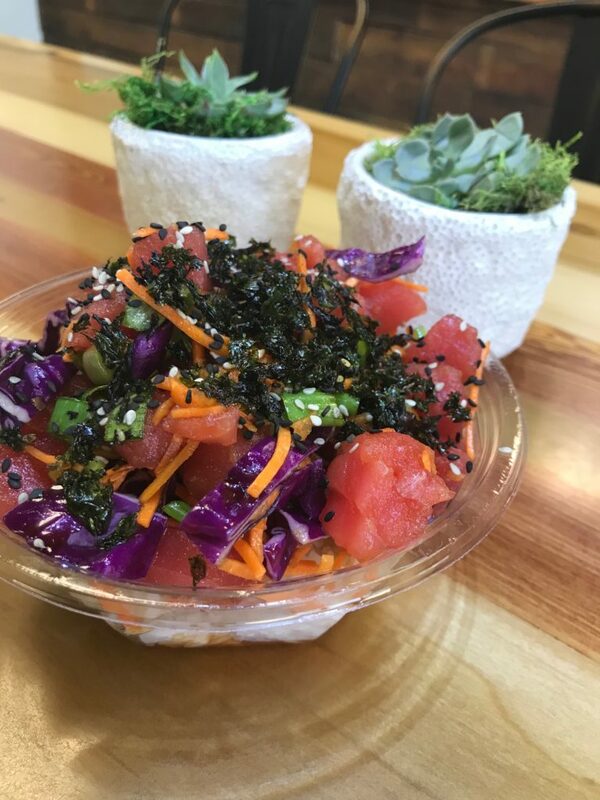 If you’re looking for fresh, vibrant flavors that are actually good for you, and that you’re going to want to go back time and time again for, shoot over to 420 Eastwood Drive and try Nakedfin Poke Bowl.